A-Line Dress with Long Sleeves & Round Neck * A-Line Dress with No Sleeves & V Neck * A-Line Cascade Dress with No Sleeves & Round Neck. 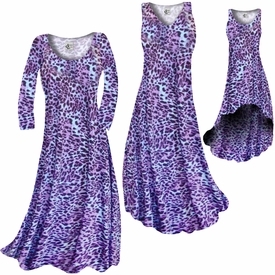 And you can customize the length/neckline/sleeves, etc. Unless specified otherwise, made to order customize dresses, jackets & tops usually ship within 3 - 10 working days*. *You can rush to make your item faster in the selection below. This does not include the actual shipping cost, just the 'rush the process of creation of the item'. You will have the option to upgrade your shipping at checkout and you can choose your express shipping there.